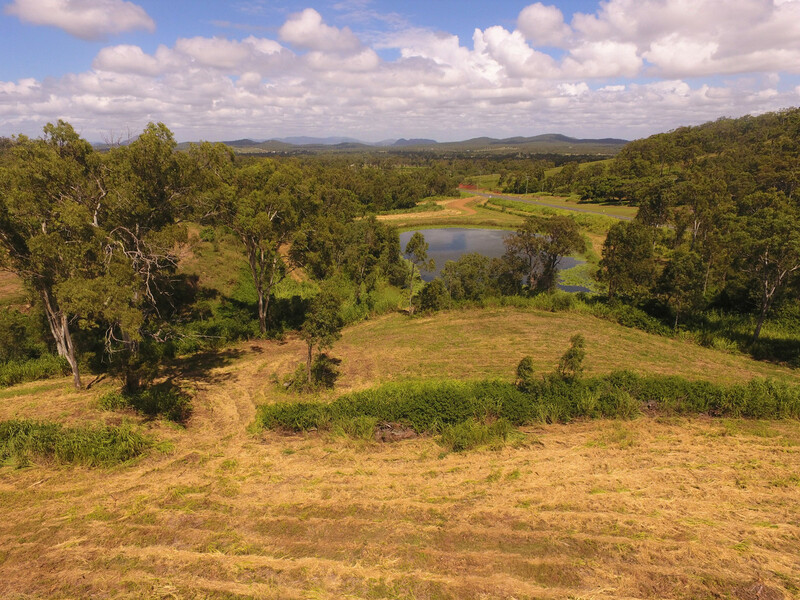 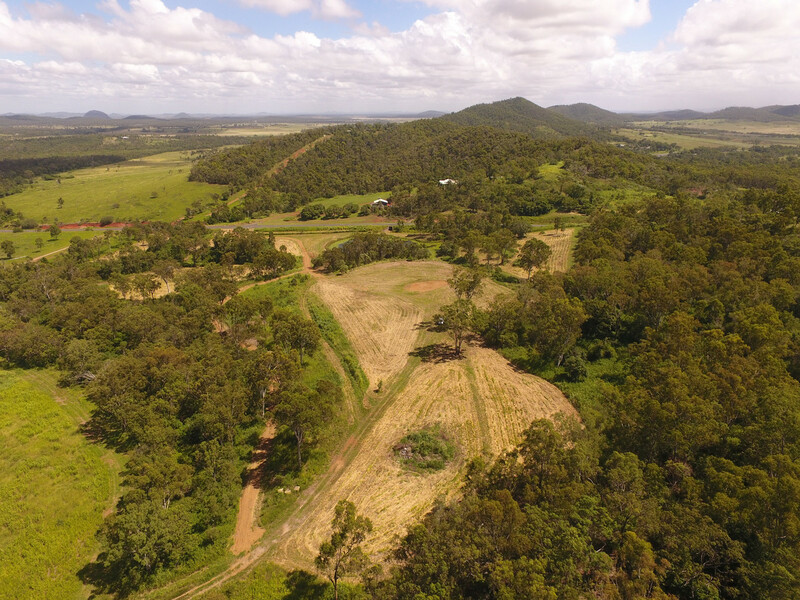 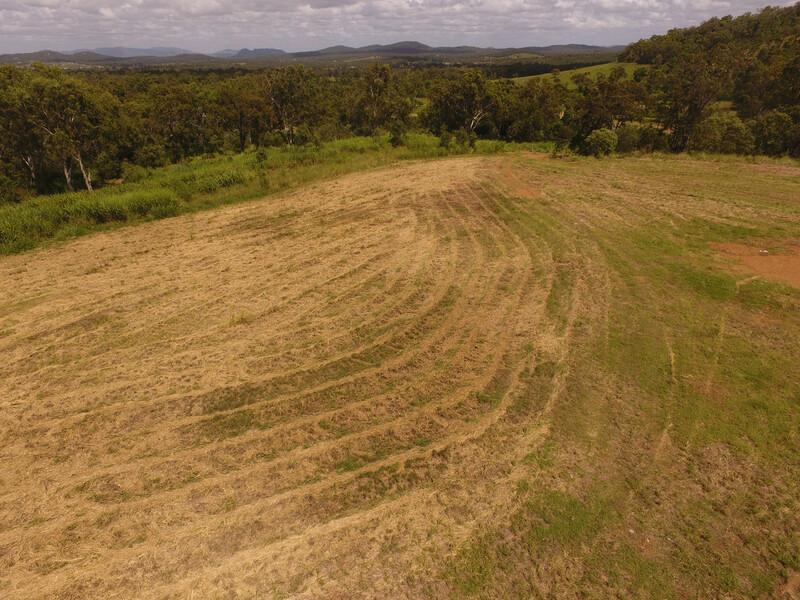 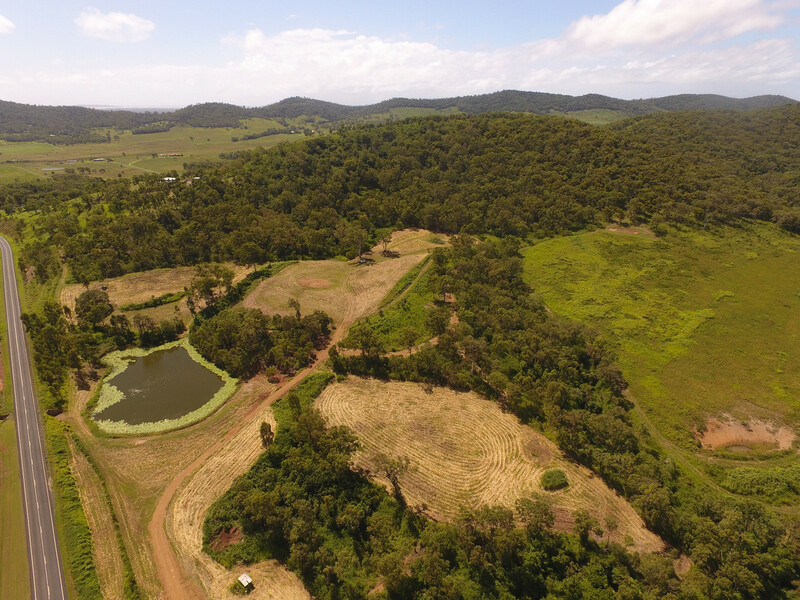 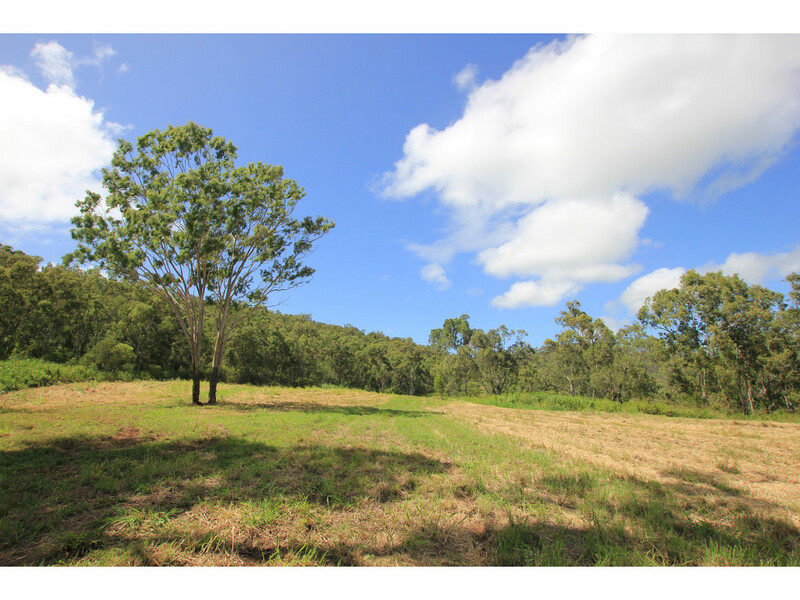 This 10.92Ha lifestyle allotment is large enough to escape the neighbours and run a few head, but still only 7 minutes from the Yeppoon CBD and Main Beach. 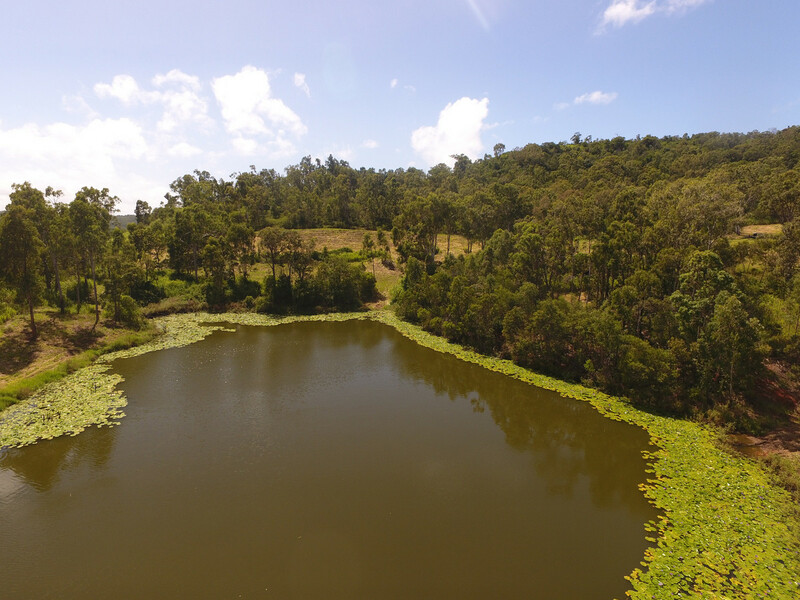 Offering rich volcanic soil ideal for the veggie patch, lawns and garden as well as a plentiful dam with colourful varieties of waterlily’s green thumbs will be well at home here. 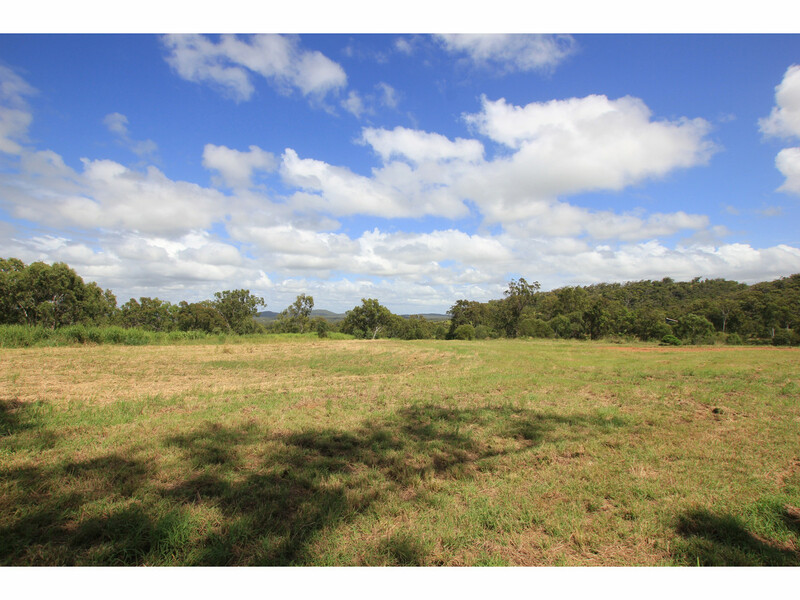 Backing onto established bushland and a covenanted vegetation area adds to the privacy of the property. 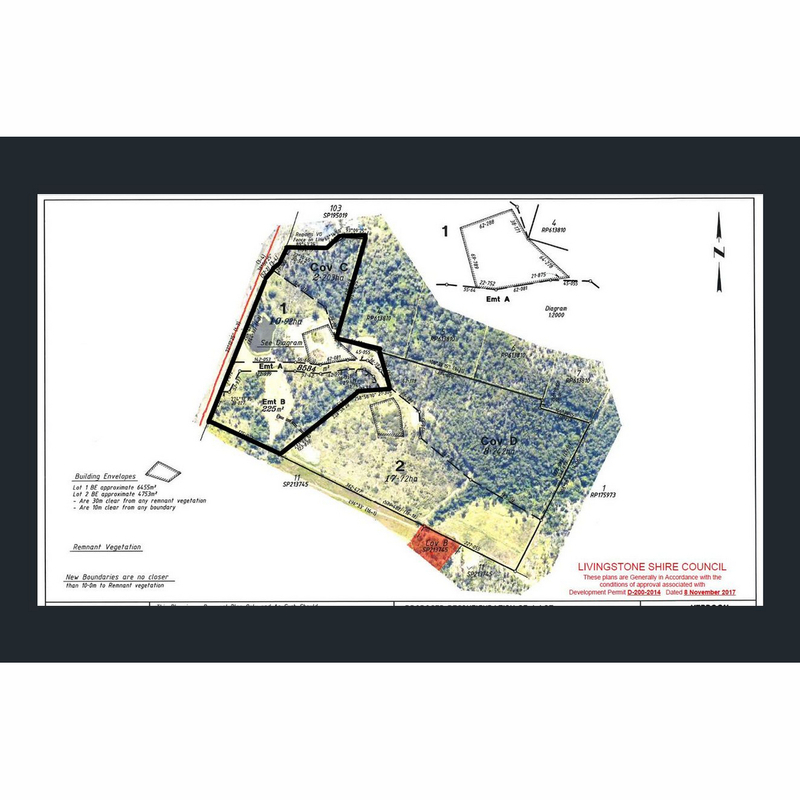 The huge building envelop has already cleared to simplify the building process. 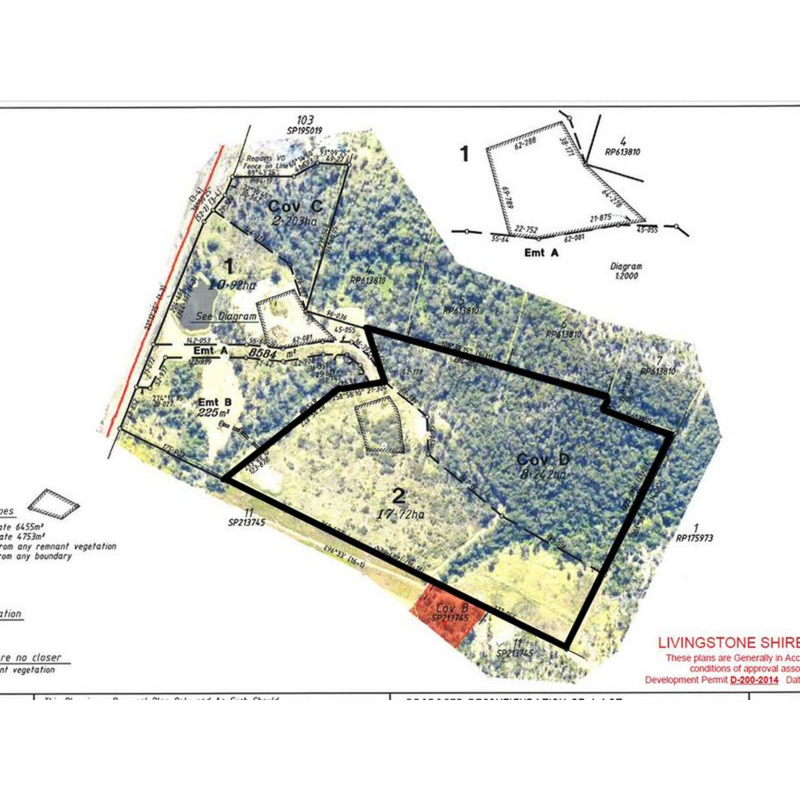 Easements run across this block (Lot 1) to provide vehicle access and access to the bore for the 17.72Ha property at 172 Preston Rd (Lot 2). 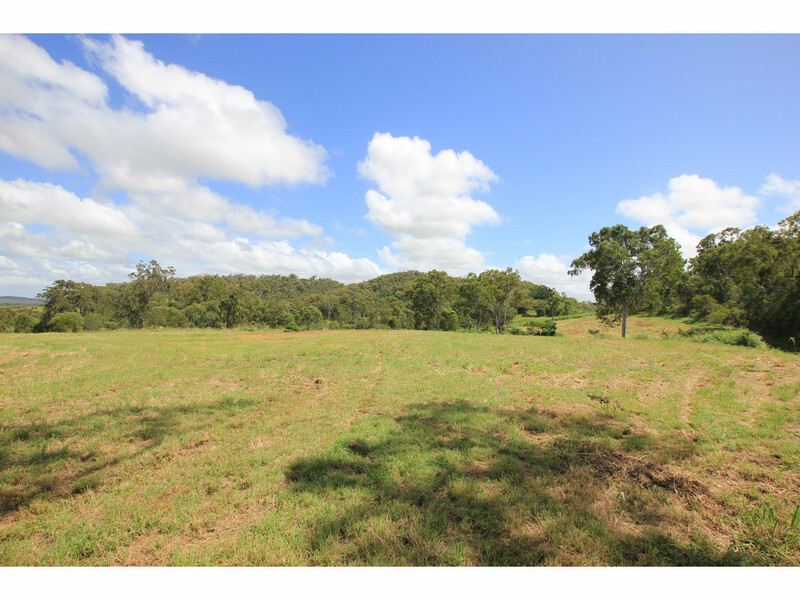 Both lots are currently for sale if you are looking for a larger parcel.